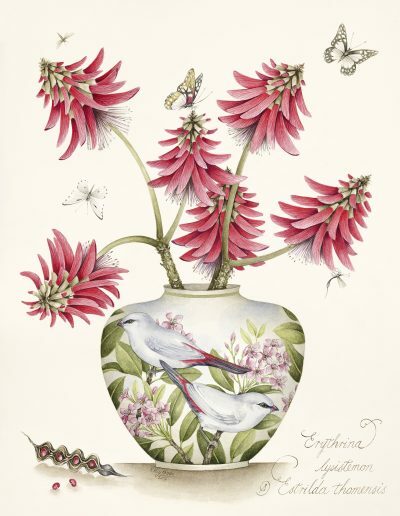 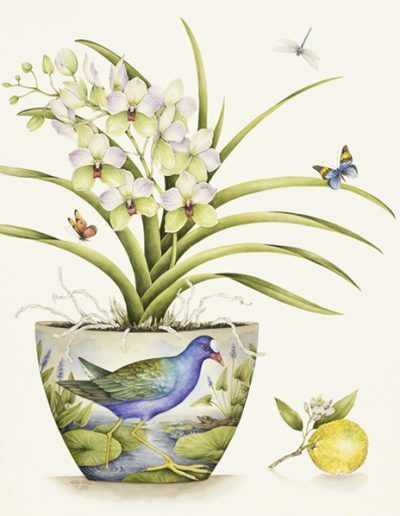 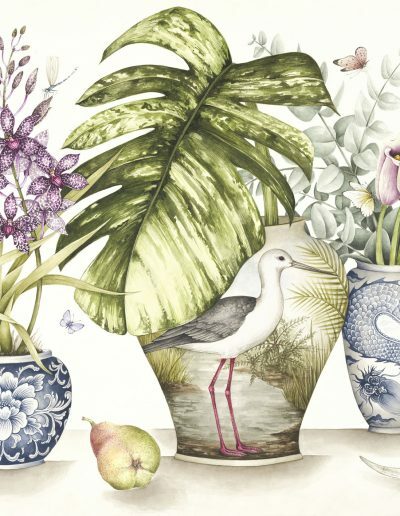 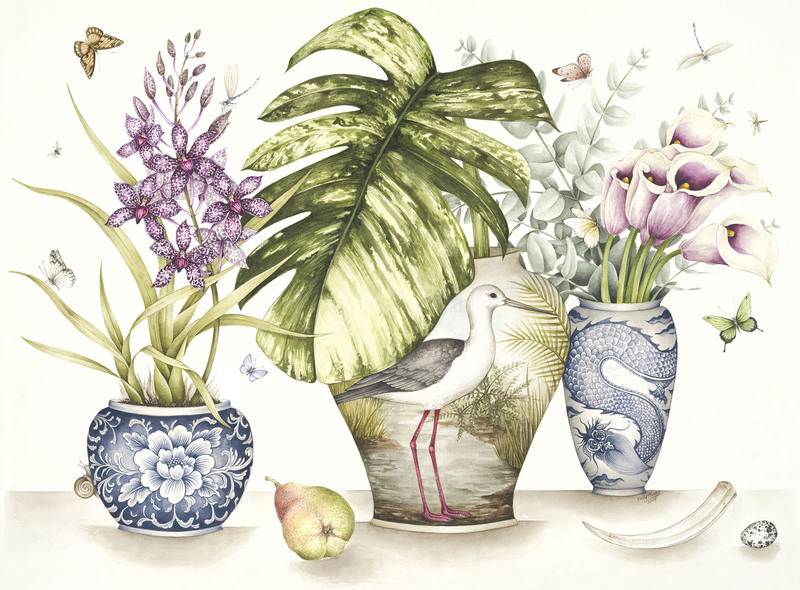 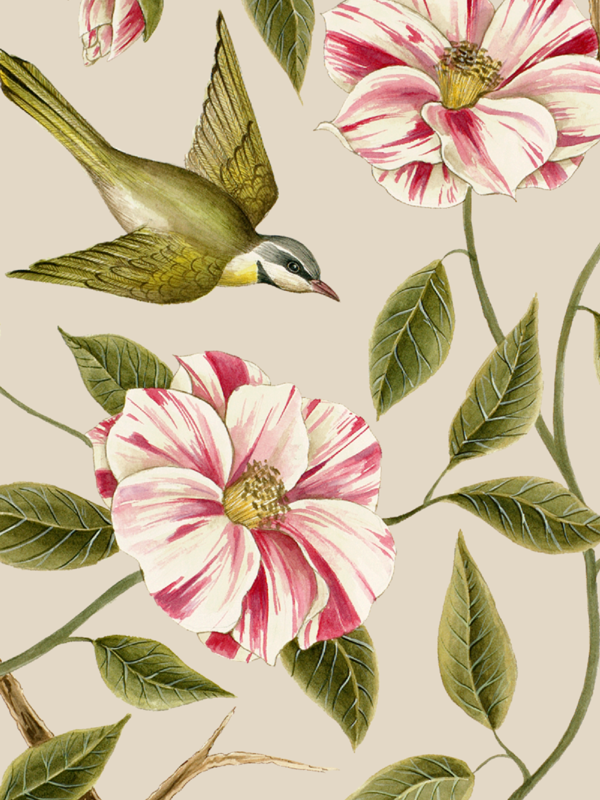 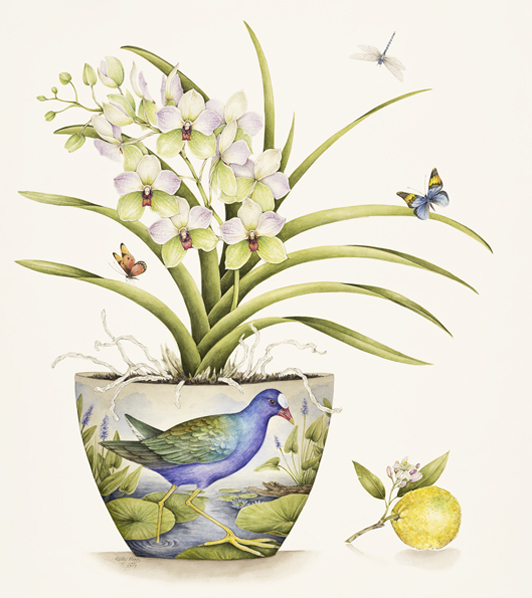 is a decorative botanical artist, based in South Africa. 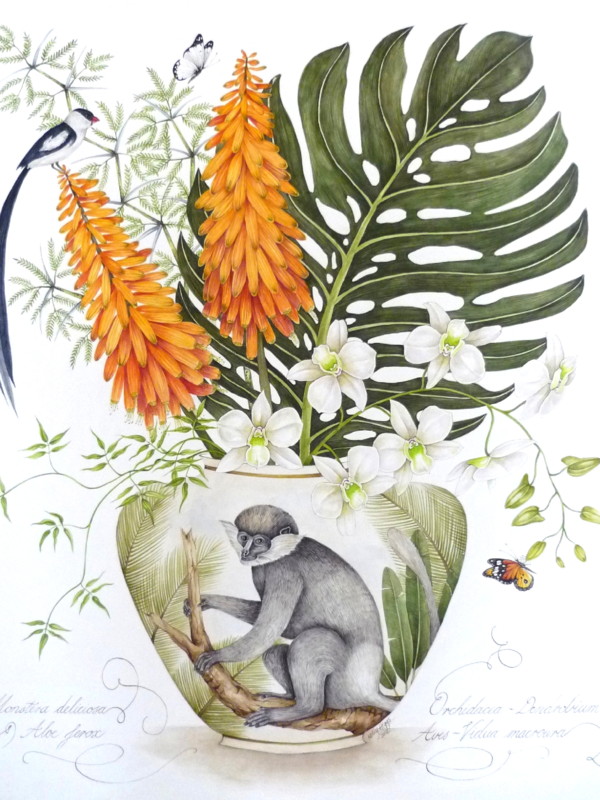 Her greatly sought after, original paintings have been exhibited at a prestigious London gallery, as well as at several private, solo shows in Johannesburg. 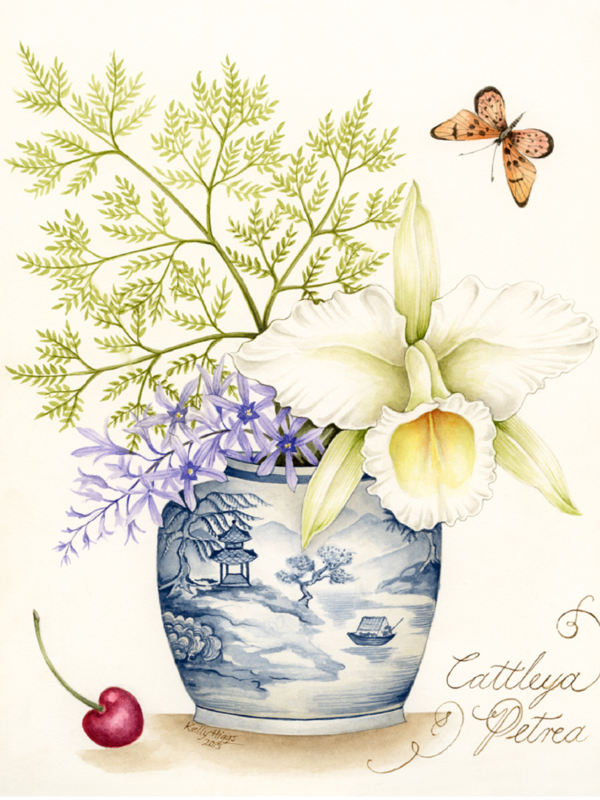 Her passion for painting florals, and background in Graphic Design, has also led to collaborations with select international companies, designing artwork for a variety of decorative products.